The financial landscape is a vast and complicated one; there’s a lot of ins, a lot of outs, and a lot of what-have-yous. Because of this, pursuing a fulfilling career in professional finance will require you to specialize in a particular aspect. This means that in addition to a four-year university degree, many aspiring finance professionals will also seek out additional certifications that showcase their specialized knowledge. Take the role of accounting for example; while it may seem like a simple statement to refer to yourself as an accountant, the truth of the matter is that there are many different kinds of accountants whose knowledge and work duties can vary wildly. 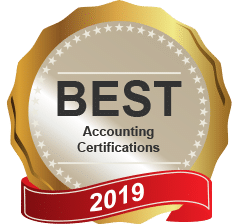 Accountants can be CPA certified, CFA certified, have an MBA, or hold a combination of these certifications and accolades. But where does a CMA fit into this financial realm? Among all of these different accounting-related education paths, the Certified Management Accountant career path is one that emphasis leadership almost as much as it does financial accounting. As a result, individuals who seek to become CMA’s will find themselves going about this plan in a fundamentally different way than other financial educational plans. The CMA exam is held three times a year. It consists of two parts that take around 4 hours each to complete. Something very appealing about CMA certification compared to other certifications is that a well prepared student can complete both tests and receive certification within one year’s time, drastically reducing the amount of time and money required for their career advancement. The first part of the test covers financial planning and reporting with a considerable emphasis on planning, budgeting, and formatting. The second part goes over financial decision making with a greater focus on analysis, ethics, and risk management. Both parts are made up of 100 multiple choice questions and two essay questions. While it is convenient that the CMA exam can be completed in a short period of time, it is also notoriously difficult to pass. Although the IMA has stopped sharing specific information on exam pass rates past 2015, worldwide pass rates for previous years were around 40%. This could result in a deceptively greater time and money cost for individuals looking to become certified that need to retake the exam. 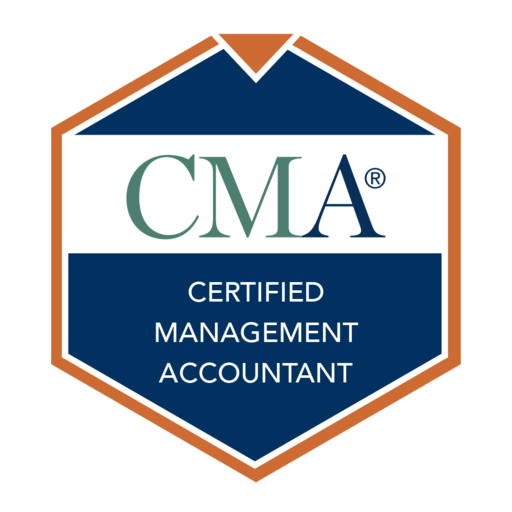 In the case of CMA’s, however, potential careers will almost always involve finance and accounting. While the potential range of companies a CMA can work at is large, the specific job duties are fairly narrow in comparison to those available for CPA’s and CFA’s. That may sound like a bad thing, but it actually isn’t. Want to know why? The fortunate trade-off to this phenomenon is that the specialized knowledge and skills offered by CMA’s make them highly sought after for high-paying positions with excellent upward mobility. This is far and away the most appealing aspect of CMA certification over other financial certs. The career opportunities for CMA’s may be limited in scope, but the more specialized nature of these jobs lead to higher annual salaries on average. While individuals who use their certification to land a job as an accountant or a financial analyst will receive the same general pay as an accountant or analyst with CPA or CFA certification, higher positions that are often CMA-focused offer much better pay. According to a survey conducted by the IMA, the mean total compensation for CMA’s worldwide is about $97,000 a year. (Source: Wiley) In the eyes of many young professionals, even the hardest certification exam in the world would be worth that kind of money. Interested in getting started on your CMA journey? Start by comparing all the top CMA prep courses here! 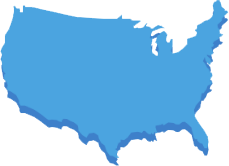 Wiley CMA Review SAVE $540 OFF CMAexcel Courses! Act fast, this offer won’t be around for a long time. Save $540 off on Wiley CMAexcel Platinum Review Course! 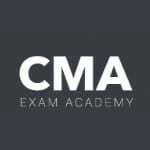 Get 10% off CMA Exam Academy! Use the coupon code and click the link to get $139 off CMA Exam Academy!